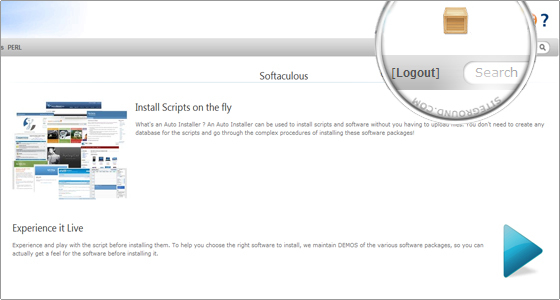 This tutorial will help you to remove an installation of a script from Softaculous. We will delete a Joomla 1.5 application but the instructions are valid for any software which has been installed via the auto installer. 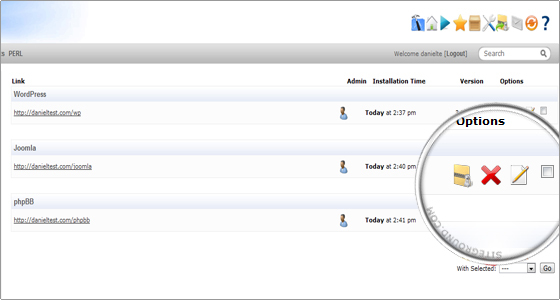 To access the installer go to your cPanel and click on the Softaculous icon. You will see the Softaculous home page. From the top right menu choose the All Installations button which looks like a wooden box. On the new page you will see all applications that you have previously installed on your account. To delete any of the apps click the red Remove button. You can also select several applications and delete them all by selecting Remove from the drop-down menu at the bottom of the page. Please note that Softaculous will delete the appsimmediately and it will not ask for confirmation. That said, please delete multiple applications with caution. When you click the red Remove button which is displayed on the previous screenshot you will be redirected to a new page. You can choose to delete the whole application or only the files/database that are used by it. By default the Softaculous software will delete the files, database and database user. If you want to keep any of them uncheck the boxes. 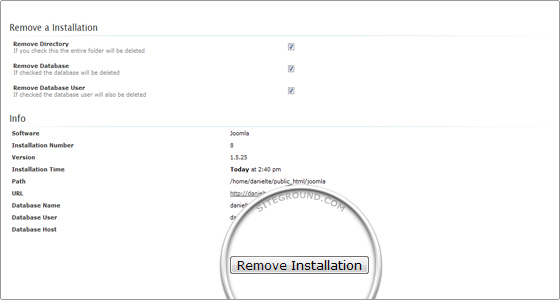 Then, scroll down to the end of the page and click the Remove Installation button.